Fast Response Time for Emergency Situations | Monitoring & Dispatch Center — Intercon Messaging Inc.
Intercon Messaging offers a wide range of Emergency Response & Dispatch solutions that are designed in partnership with you to meet your specific E.R.P needs. Whether it’s a gas leak, a break in a water main, or a car accident while leaving a job site, these situations need to be reported and acted upon as soon as possible, and they never seem to happen at the right time – often after hours. Paying someone in-house to do this after hours can be costly or relying on a staff member may mean they miss an important call. 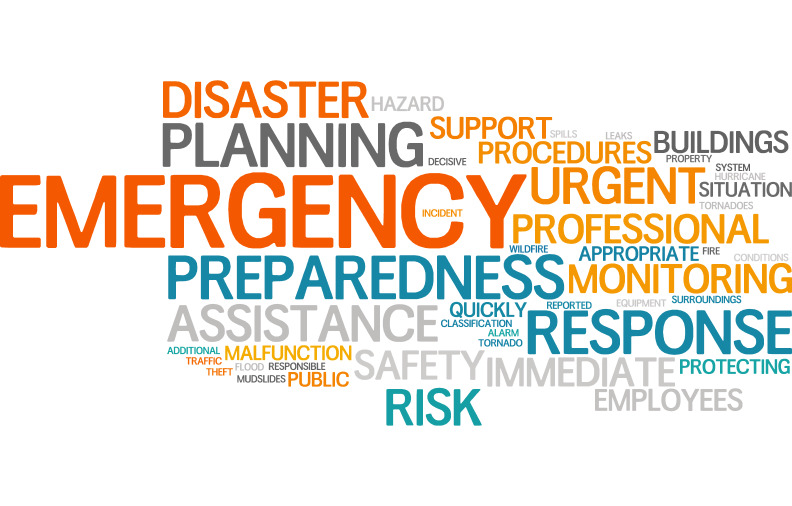 Wouldn’t it be nice if a professional team trained in emergency response could be monitoring your business for emergencies for a fraction of the cost? That way, should a problem occur, a call to the right emergency contact will be made to get the help you need when you need it. Having access to an Emergency Response Monitoring System means every emergency is monitored, assessed, and responded to by a trained customer service representative 24/7/365. Intercon Messaging’s team can quickly assess the level of emergency and contact the right emergency service, ensuring the safety of your employees and the surrounding public, and will only contact on-call staff when they need to be. Our customrer service representatives are trained to be responsive to any emergency situation and are able to handle all types of emergencies, such as, fire, leaks, spills, equipment malfunction, accidents, etc... We will determine the level of action required and handle the situation quickly and according to your business’s specific instructions for the emergency. Communicate via call, text, GPS devices, email and 2-way radio.